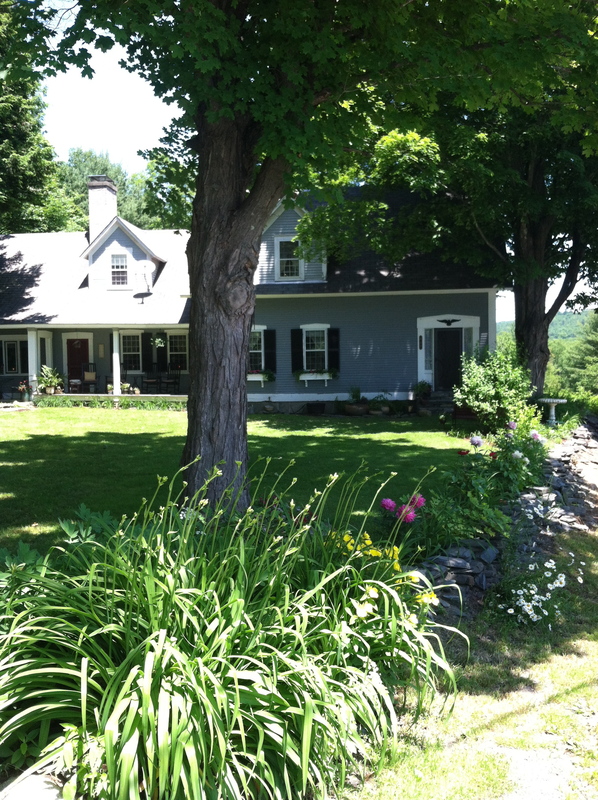 I am a lifelong Oregonian now living in Vermont in an wonderful pine-floored house built in 1760. I have always been a hobby writer and an avid reader. My work as a literacy coach to my peers has sparked me to work on my writing in a more disciplined way. Writers grow and flourish with feedback. At this point, my goal is to improve my skills, and to make my observations of my life here authentic and entertaining. Lucy Calkins, who has worked her entire career to open the skill of writing to children, encourages them to live an “Eyes wide-open life.” In this age, when we have so much to distract ourselves from paying attention to the little things, that are really in my opinion the big things, I think living an “eyes wide open life” is more important now than ever. Thanks Stacey! Houses like this one are one of the things I love about New England. I so enjoyed our first writer’s group meeting tonight. What an amazing group of women. I look forward to our journey together as writers. Your home is gorgeous! Lots of New England charm! Glad you’re in our critique group, Julie. A pleasure to “meet” you tonight.